for $244,500 with 4 bedrooms and 2 full baths, 1 half bath. This 2,012 square foot home was built in 1995 on a lot size of .38. 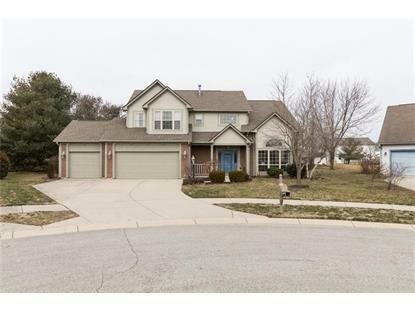 Beautiful Plainfield home in desirable location on a private landscaped island cul-de-sac. Loaded w/ new updates & upgrades, this home has a lot to feature both inside & outside! Large completely fenced in backyard is one of the biggest ones in the neighborhood & has amazing trees & landscaping. The circular floor-plan has soaring ceilings in the foyer & living room w/ great views out all of the numerous windows that let in loads of natural light. Plenty of room for all your toys in the 3 car attached garage with built in workbench & storage. Large patio in the backyard for entertaining. The kitchen has been updated w/ new appliances & updated cabinets, flooring & paint. The master bathroom has a jacuzzi tub & separate shower. Come see!